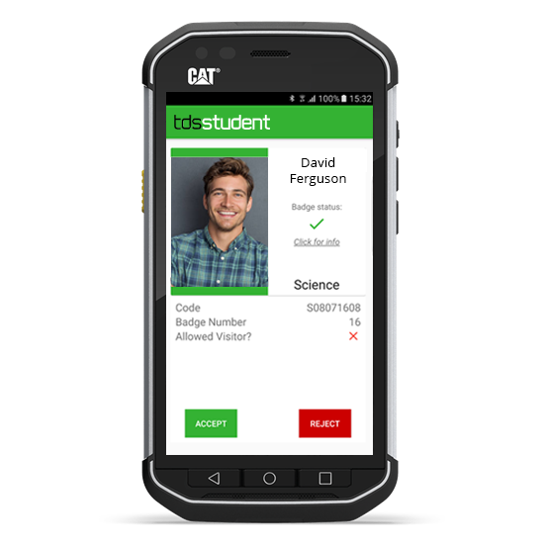 Increase student engagement and retention with TDS Student. At TDS we develop and implement student systems in universities, colleges and schools. These allow engagement with the students, track their attendance and monitor involvement in campus life. 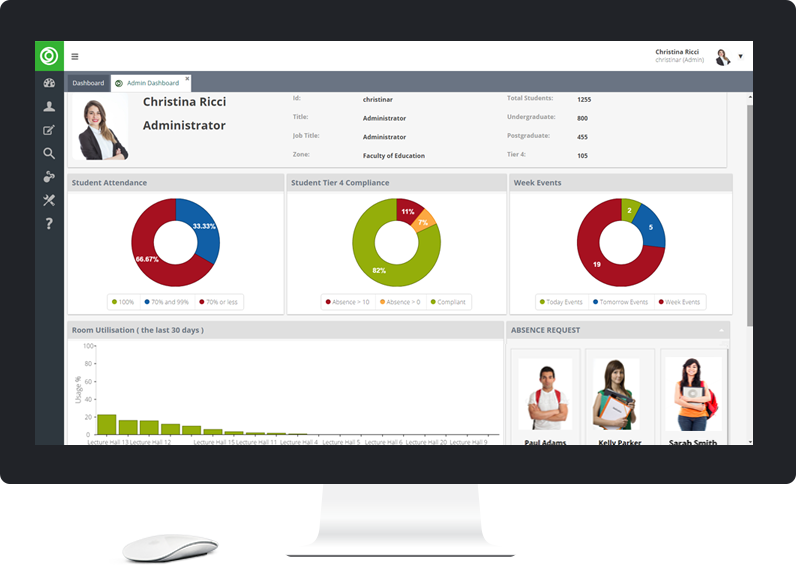 TDS Student has been developed to enable educational organisations to meet their academic, legal and contractual requirements in respect of student attendance monitoring, whilst increasing the efficiency of attendance and data capture. 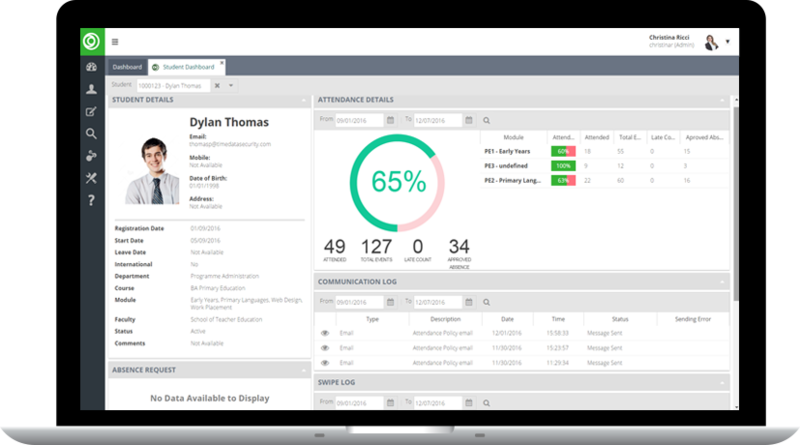 TDS Student pulls in all student engagement interactions from across multiple channels into a single, clean interface. The TDS Student Portal acts as a one-stop-shop for all students to support their academic life in University. The portal will provide students with a single point of access for all their student engagement and attendance in their University life. 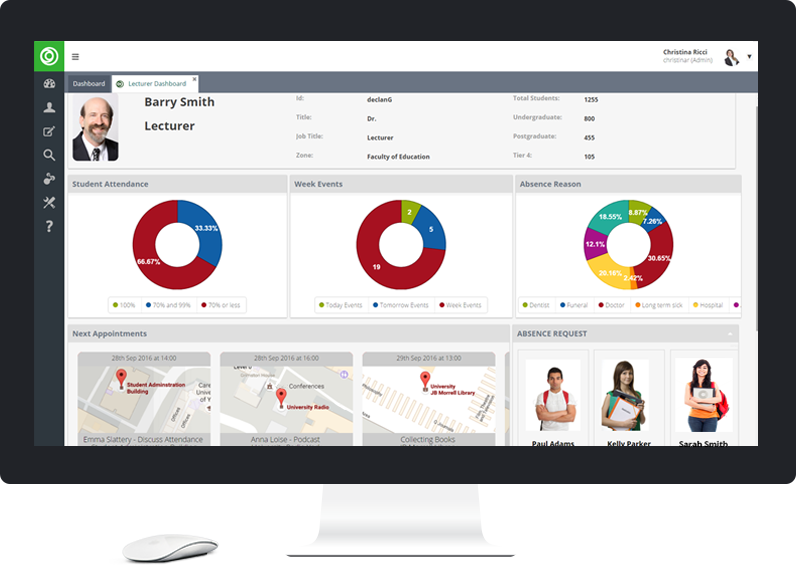 The dashboard allows academic staff to track student participation and engagement across their University and access detailed real-time information on students progress. TDS Student provides a number of reader options for data capture of student attendance to enhance your institution's reputation, ranking and revenue. 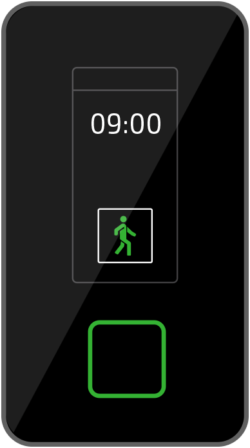 Our range of handheld readers scan and track student attendance. By using simple barcode scanners, you can easily scan student ID badges and keep track of students as they attend classes.